The sad — but true — fact is that the phrase “you can tell a woman’s age by looking at her hands” didn’t come out of nowhere. While we all dutifully slather our faces with anti-aging creams, serums, and other potions, hands rarely receive the same level of care. That means they can start to look older much, much faster. "The hands, like the face and neck, are exposed to a lot of sun,” explains Dr. Adarsh Vijay Mudgil, PC, Medical Director of New York's Mudgil Dermatology. "They need to be protected against skin cancer and photoaging just like the face.” According to New York dermatologist Dr. Estee Williams, MD, photoaging can manifest as brown spots and crepiness on hands. Of course, the best way to protect your skin — and that includes the skin on your hands — is a fanatical devotion to using sunscreen. "It's the single most important thing one can do to prevent sun damage,” says Dr. Mudgil. He also notes that a “distant second” is applying your prescription-strength retinoid cream to the backs of your hands at night after slicking it on your face. “[It] doesn't protect against sun damage per se, but can help treat some of the damaging effects of the sun like fine lines, thin collagen and sun spots,” he adds. While you can certainly just use your daily SPF on your hands, it’s worth considering tracking down a cream specifically formulated for them. Look for products with titanium and zinc, which act as physical blockers, with an SPF of 30 or higher. You’ll also want to keep an eye out for nourishing like vitamin E, glycerin, and shea butter. "A hand cream with silicones and humectants will coat and moisturize the skin without leaving it greasy, drippy, or sticky,” says Edyta Jarosz, lead aesthetician at New York’s PFRANK Skin Salon. Unfortunately, if you’re already dealing with sun spots, Dr. Williams points out that while exfoliating acids can help, there are no hand creams that can effectively remove them. "To do this, book a visit with your dermatologist for a laser treatment such as the Lumenis M22 IPL,” she says. "In five minutes, brown spots can be removed.” But above all, prevention is key, and it’s never too late to start using sunscreen. 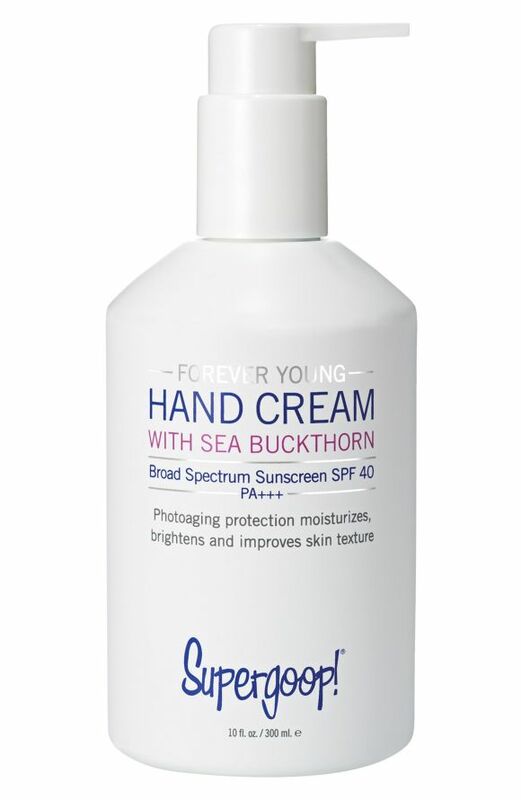 Adding an SPF hand cream into your regimen now can keep more spots from forming later! Keep reading for our top picks: stash them on your desk or toss them in your purse, but just don’t forget to reapply. 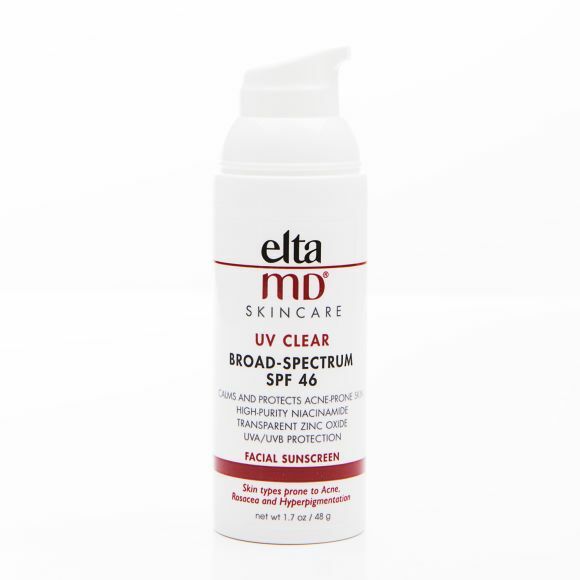 While EltaMD® UV Clear Broad Spectrum SPF 46 ($33) is technically meant for your face, Dr. Mudgil swears by using it for your hands. The oil-free formula goes on extra smoothly, and is formulated with sodium hyaluronate and lactic acid to moisturize and gently exfoliate while it protects. Plus, it won’t leave a white, chalky cast behind. 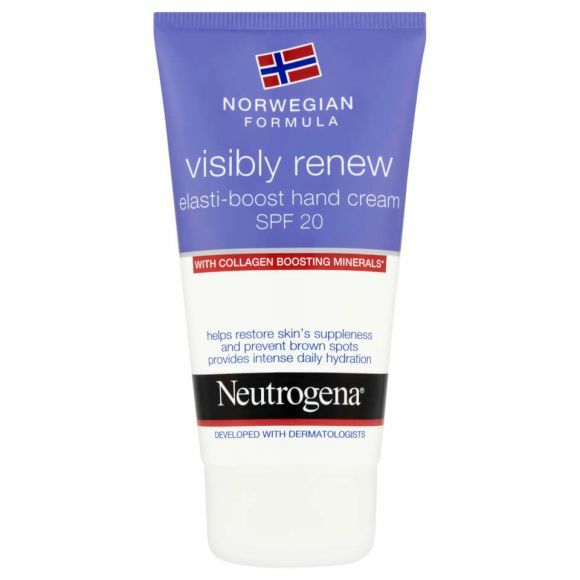 Neutrogena® Hand Cream SPF 20 ($8) is packed with zinc, offering your hands physical protection from the sun’s harmful rays. Plus, at only $8 a bottle, you can lather it on generously and never have to worry about breaking the bank. 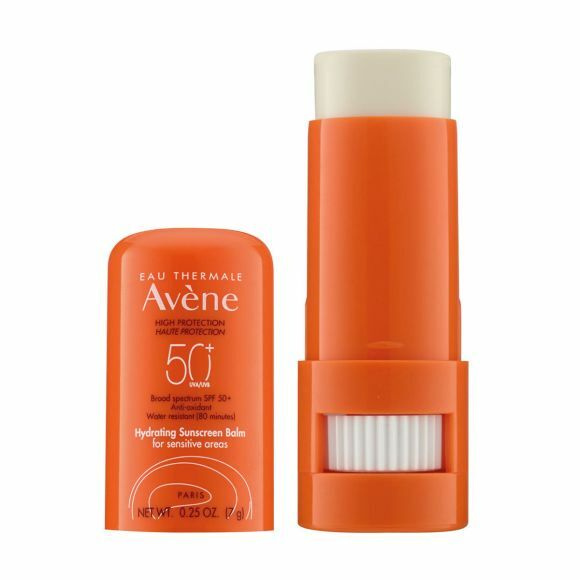 "Sticks are good for hands because they are clean and easy to re-apply,” Dr. Williams says of Avène Hydrating Sunscreen Balm SPF 50+ ($16). This particular formula absorbs quickly, leaving no residue behind. It’s also formulated with vitamin E, which offers antioxidant protection and shea butter for a moisturizing punch. Want a hand cream that lives on your desk? This incredible formula (in a handy pump bottle) for you. The omega-rich sea buckthorn oil in Supergoop!® Forever Young Hand Cream ($38) helps to decrease hyperpigmentation and increases elasticity. It also includes meadowfoam and argan oils, which help with skin firmness. And of course, it’ll protect you from harmful UVA/UVB rays, too. Imagine a (drugstore!) hand cream that not only makes your hands feel silky smooth, but also protects them from sun damage. 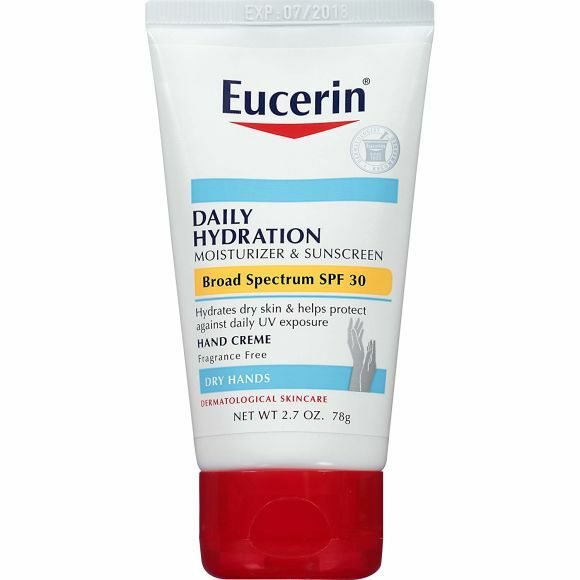 Enter Eucerin® Daily Hydration Broad Spectrum SPF 30 Hand Creme ($6). Its lightweight texture feels more like a lotion than a sunscreen, and is lightweight and nourishing — sans grease. It’s a no-frills product that does its job, double-duty style. If you’re looking to luxuriate in your hand care-meets-sun care routine, look no further than Clé de Peau’s offering. The French brand’s Hand Cream SPF 18 ($75) mixture of golden silk essence, Japanese pearl and theanine (plus sunscreen, naturally) claims to to leave your skin looking “youthfully translucent” and “radiant,” two things we can definitely get behind.